“Forty years ago in January 1973, Paul, Gene, and Peter held auditions for a lead guitarist for their new band. As the band took shape, they chose Ace. Paul suggested the name KISS, and the band was born. 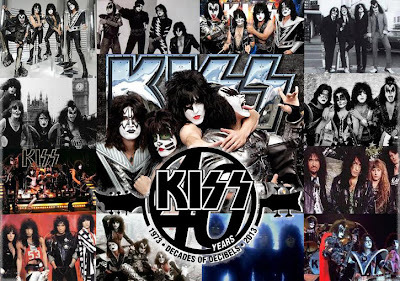 Later that month, KISS performed its first show on January 30th at Popcorn, a club in Queens, New York. 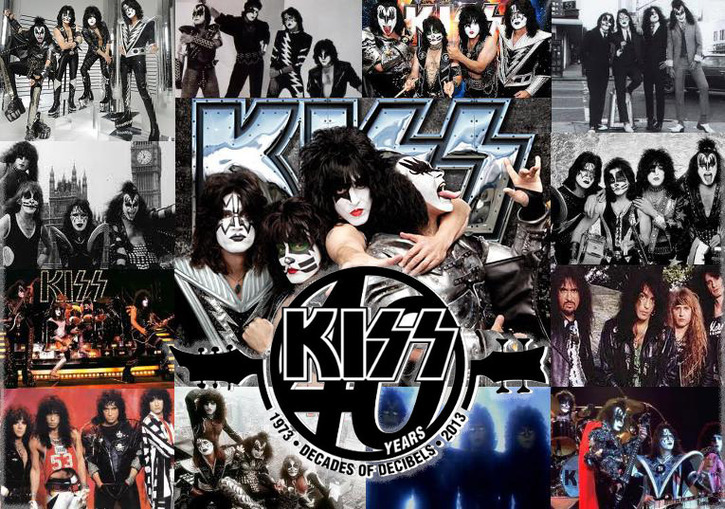 Visit Kissonline.com to share your favorite moments and memories of your life as a KISS fan with us."